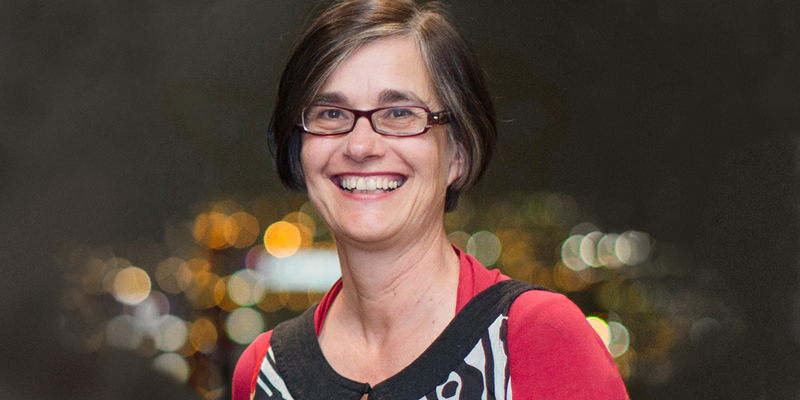 The Centre for Research Excellence to promote Safer Families is being led by Professor Kelsey Hegarty, joint Chair at the Royal Women’s Hospital and University of Melbourne. “Many health practitioners have had minimal training and limited experience in identifying partner violence or how to respond if a patient discloses their experience,” Professor Hegarty said. “We believe this to be the only such Centre in the world that has as its core, early intervention as a catalyst for preventing violence against women and children,” she said. Professor Marcia Langton AM, Associate Provost, Chair of Indigenous Studies and Redmond Barry Distinguished Professor, University of Melbourne said the CRE will work closely with Indigenous communities. “The work of the CRE is relevant to everyone. The findings will inform policy and direction that will directly impact on Indigenous communities, creating stronger families and safer communities,” Professor Langton said. The Royal Women’s Hospital CEO and Victoria’s Family Violence Steering Committee member Dr Sue Matthews said improved research evidence was needed to help guide healthcare providers in how best to respond to family violence. “Often healthcare workers, particularly those in our hospitals, are in a unique position to identify and support people at risk of or experiencing family violence,” Dr Matthews said. “But we require more evidence to show that what we’re doing is improving health outcomes and life chances for people that we are seeing who are experiencing or at risk of family violence. Stephanie Brown from the Murdoch Children’s Research Institute and Cathy Humphreys from the University of Melbourne will also research the health sector responses needed to improve safety, health and wellbeing. Claudia Garcia-Moreno, who currently leads the World Health Organisation’s (WHO’s) work on violence against women, offocially launched the CRE. Hear more from Claudia Garcia-Moreno on ABC Life Matters. The Women’s takes a lead role in advocating for recognition that family violence is a women’s health issue. Your donation to the Women’s Foundation today will support women and newborns who are victims of violence.